A chain of car dealerships in Virginia that sets itself apart from the competition, by offering a distinctive high-tech approach to car shopping – in person or online. Customize, customize, customize! 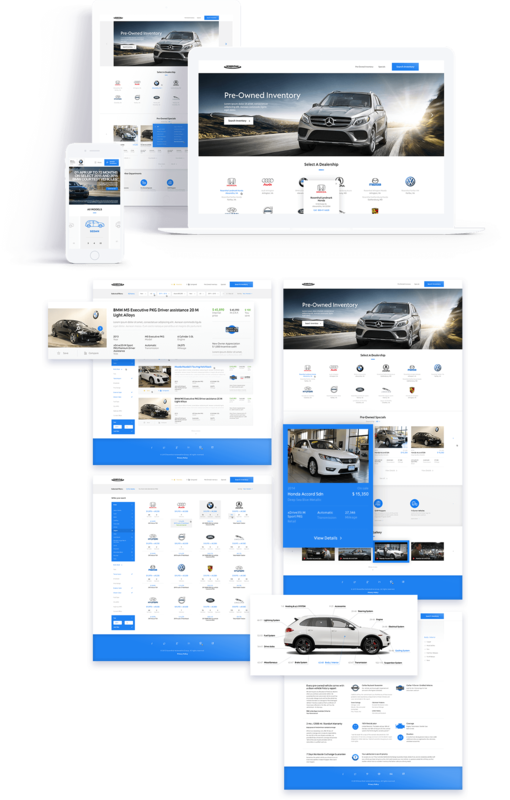 The main objective in working with Rosenthal was to create something never delivered before by any other automotive website: and that was to design the most user-centered and user-friendly experiences, in an attempt to capture customers’ enthusiasm and give them no reason to leave and shop somewhere else. 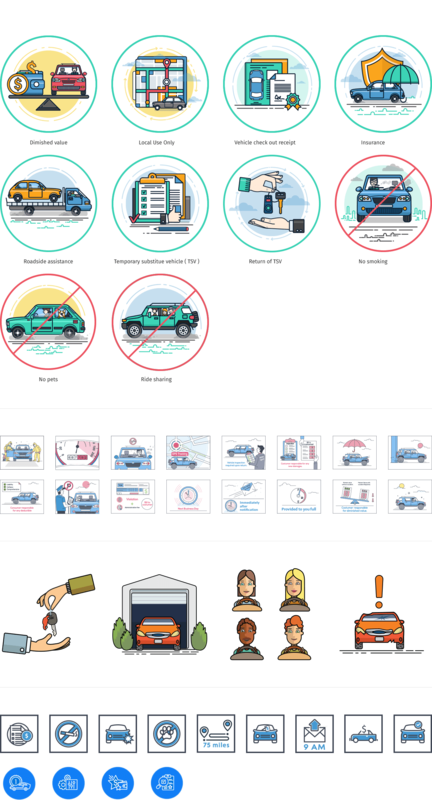 A website built entirely around the idea of keeping the users extremely engaged, to make them to want to come back over and over again, to always have fun, to shop and to share with others. 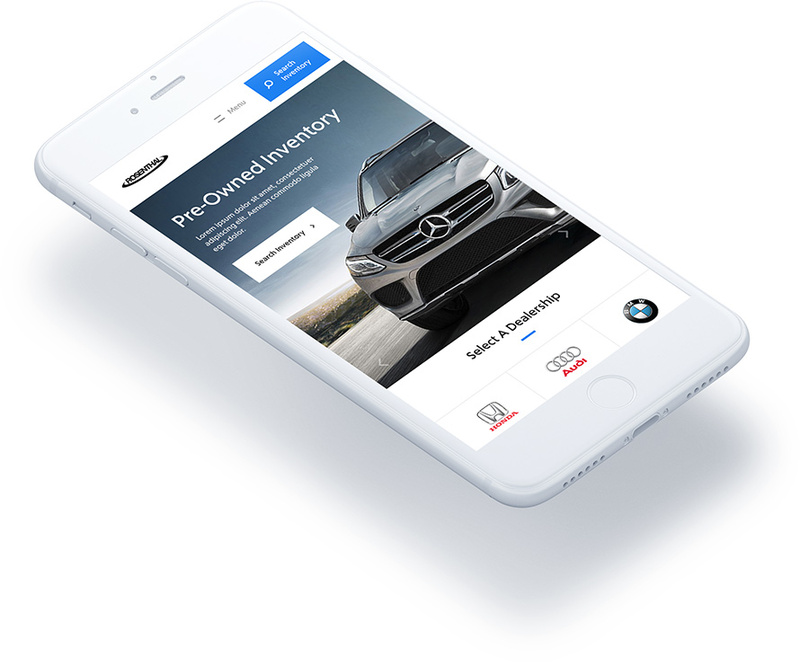 Knowing that users often start searching for cars on their mobile devices first, aside from the challenge of doing justice to the beautiful brands sold by dealerships, it was extremely important to offer the same enjoyable experience on smaller screens as on desktops.